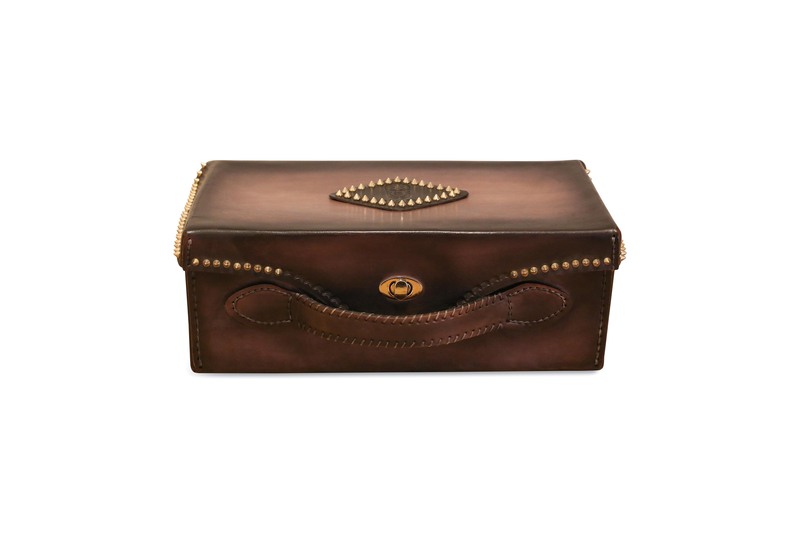 CEREMONIAL BOX (BROWN) – African Inspired. English Aura. Italian Made. Luxury Men & Women shoes worn by the likes of Hollywood stars Noah Schnapp and Michael Blackson. Shop online for premium exclusive shoes. Available in various colours – email for special request.